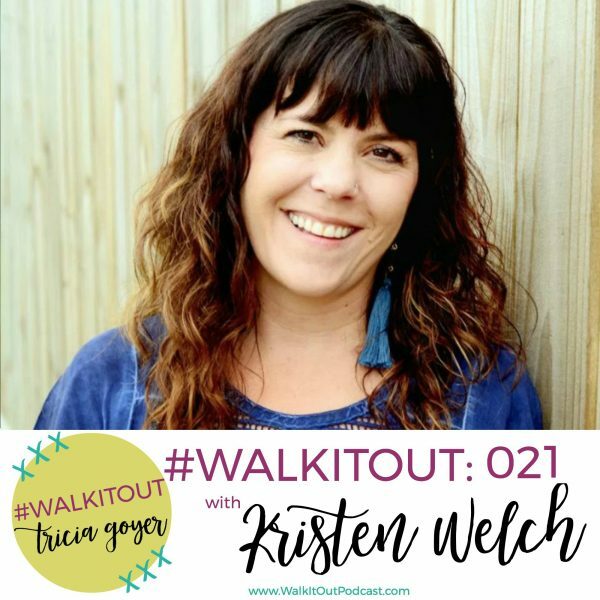 In today’s episode of #WalkItOut Podcast, we’re chatting with Kristen Welch! I hope you enjoy today’s show. You can listen at WalkItOutPodcast.com or on iTunes! In today’s episode, we’re chatting with Kristen Welch. I cannot wait for you to hear Kristen’s story. You are going to be amazed and inspired. I’m so in awe of what she’s doing to care for those in Nairobi, Kenya, while also guiding her children to be world changers here in the States too. I believe Kristen will be the first to acknowledge that any success she’s had in these areas proves more about what God can accomplish through ordinary people than how prepared we need to be for the great mission He’s called us to: to love Him, love others, and make disciples. 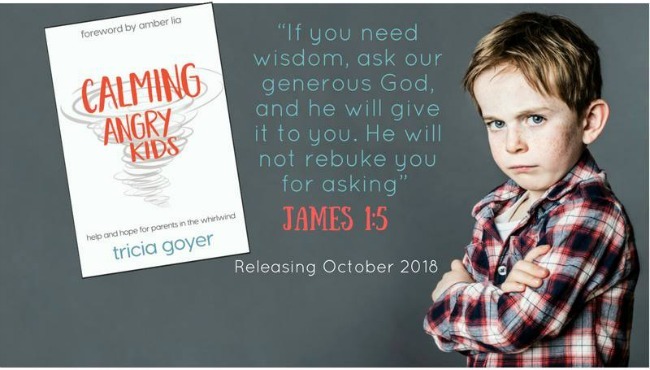 Kristen’s heart is for parents to discover for themselves, and instill in their kids, the profound joy that comes from sharing what we have been given—our time, our talents, and even what’s in our wallets—with those who have less. I have to say that I am so inspired by Kristen’s story, and Kristen’s faithfulness to following God, even in hard places. Please enjoy my conversation with Kristen Welch! You can listen above or on iTunes! I’d love it if you shared with your friends!